Arghhhhhhhhhhhhhhhh........... i have missed Superman Returns..... actually i like to see Brandon Routh, i mean the face, his face is so superman la! 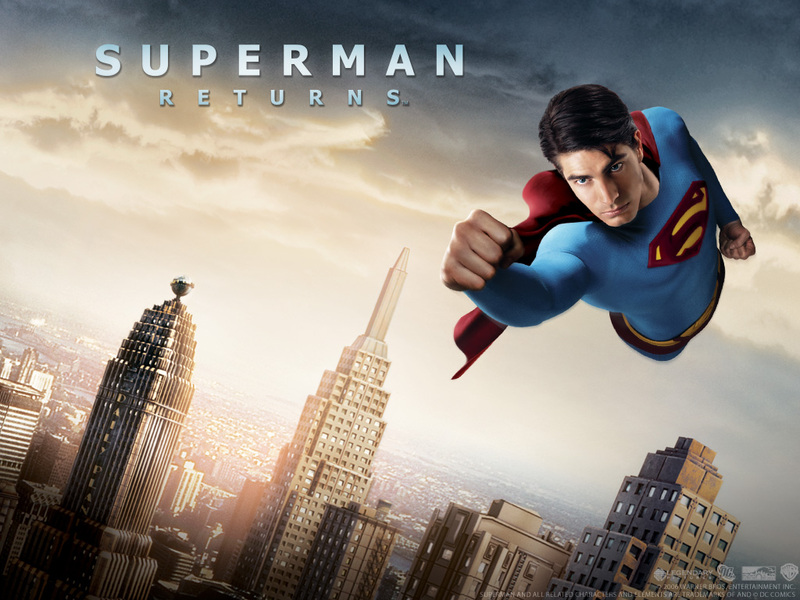 Muazzam said Superman Returns this time is not really 'kick' because they pick Brandon Routh to be the Superman. I asked "why? ", then he answered, "because he is so damn handsome la....mana sesuai! One more thing, is too many love side than action la"
I don't care what the reason is, I MUST SEE THE MOVIE! But it's too late now, the show is no more in the cinema i guess. Last week i was in my parent in law's house, actually i have something to do in KL, nanti la cerita panjang.... My father in law bought a Superman Returns dvd, i was so excited and started to watch it.